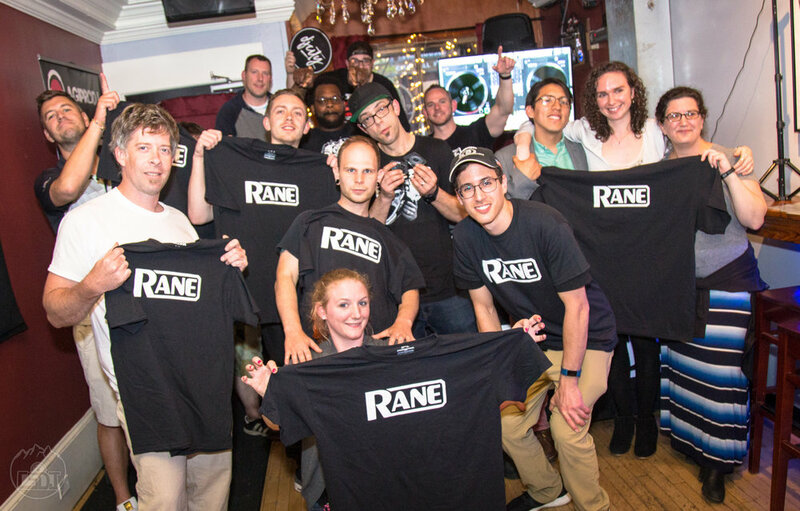 Our events & campaigns are structured to interact & engage our local Vermont community, as well as our Greater New England community of DJs and general music enthusiasts. As we progress to grow Church Street DJs, our projects are becoming more fun, creative and engaging. Join our annual state-wide New Years Eve campaign and become a sponsor. NewYearsVT is a multi-venue promotional campaign for Vermont music venues who are hosting their own New Years Eve events. Our VISION is for NewYearsVT to become a state-wide campaign, increasing tourism during Vermont’s icy winter. If you have the time, watch these two videos that contributed a lot fun, creativity and engagement to NewYearsVT 2018/19. The DJ Meetup is an event catered to the Vermont DJ culture, designed to bring everyone in the community together, do some networking, and enjoy a musical performance or equipment demonstration from our invited special guest. Ask us about our future plans for events and campaigns. To put it bluntly, we’re a marketing/DJ booking agency in Vermont. We also enjoy invitations to participate/contribute to other’s projects.